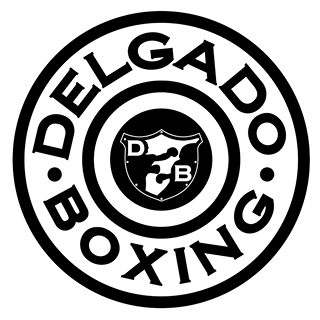 Founded in 2009, by Former IBF-USBA Welterweight Champion Paul Delgado, Delgado Boxing & Fitness offers personal fitness expert level services in the office, home gym and local parks of Atlanta, GA, and surrounding cities. Delgado Boxing & Fitness has been recognized by Forbes Magazine, CNN, and National Parkinson’s Foundation as a force in the fitness industry. Failure is not an option.